What’s the best birthday gifts for women turning 30 years old? Let’s celebrate her big 3-0 with a special 30th birthday gift for her. 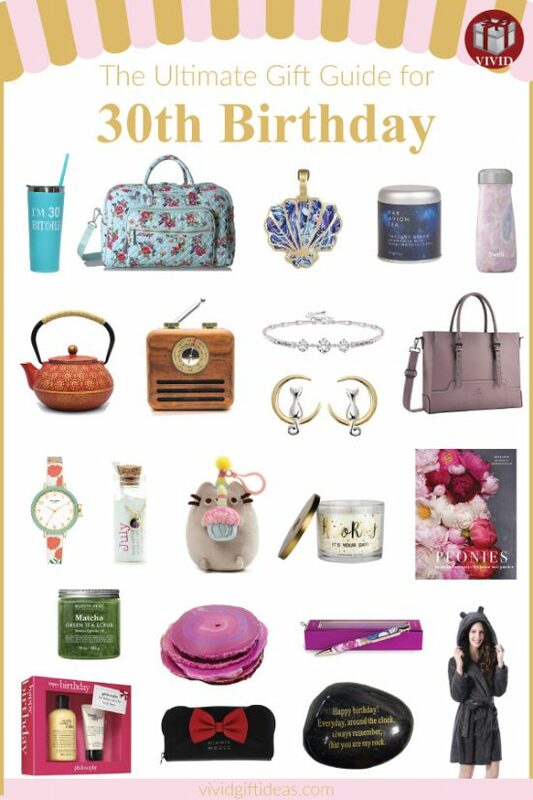 We have brought together an awesome list of 30th birthday gifts to welcome her to the 30s. Whether she is your daughter, sister, best friend, wife, or girlfriend, these amazing gifts are the perfect gift that she will love. Let’s welcome her to real adulthood, give her a fun gift to make sure she starts her 30s right. As she grows older, she gets nastier. Yes, this is the right coffee mug for her. Give her a margarita. 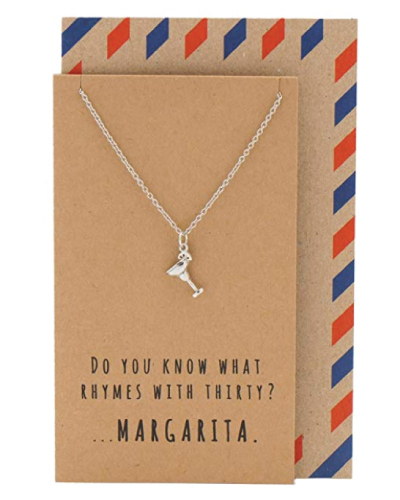 Because margarita rhymes with thirty. There is no shame in getting old. With thirty years of living experience as a human, she can now proudly declare that she is 30! 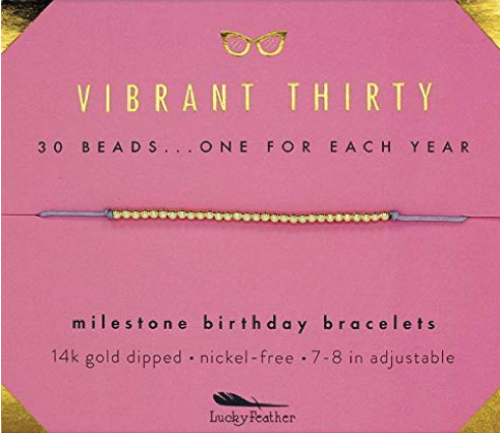 These wonderful picks are perfect for your wife who is turning 30. 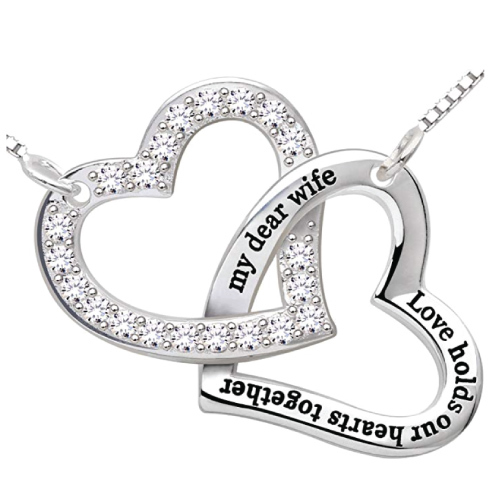 This is a charming necklace which carries a romantic message. 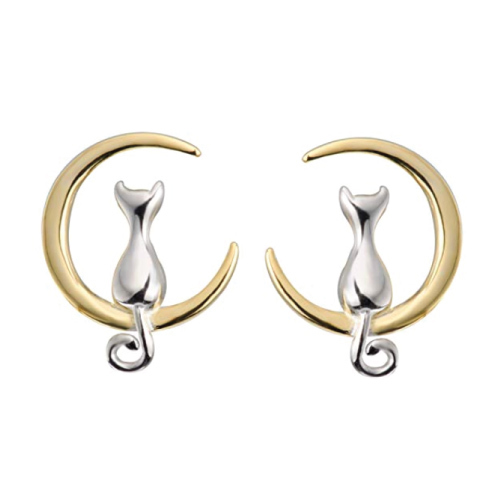 The two interlocking hearts design symbolizes the love between husband and wife – a strong bond that holds your hearts together. 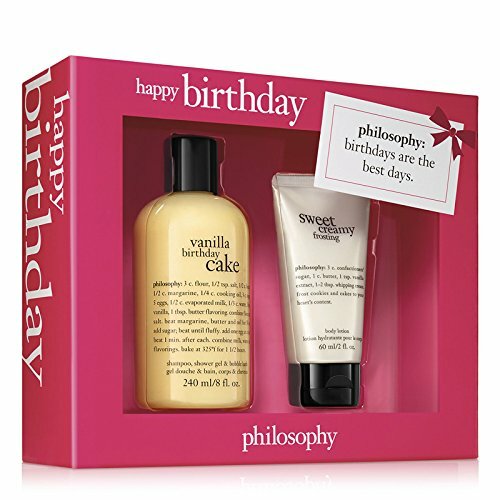 A delicious duo consisting of vanilla birthday cake and sweet creamy frosting for your beloved wife. Let her enjoy the creamy softness from head to toe anytime, day or night. A smart alternative to fresh flowers. 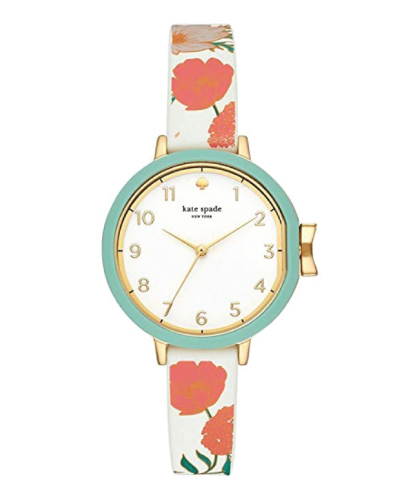 Give her this beautiful bouquet that will not wilt — a stylish watch by Kate Spade that reminds us of a bunch of flowers blooming in the spring. 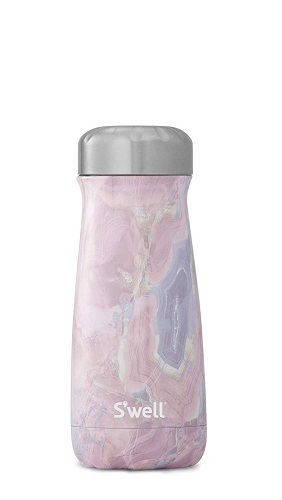 A fancy stainless steel tumbler to keep you hydrated when you are on the go. 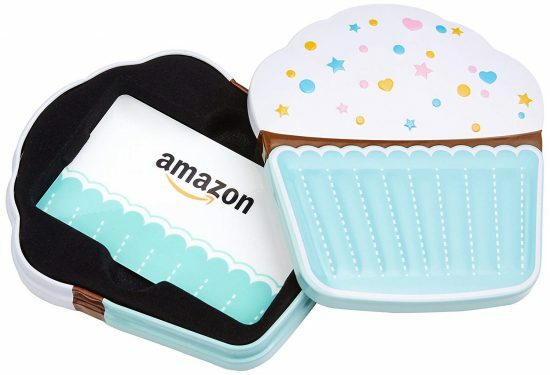 It is well-contoured to fit in your hand and it has a wide mouth design for easy-stirring a cup of coffee or adding ice cubes to your favorite beverage. A chic laptop bag that looks professional for work. 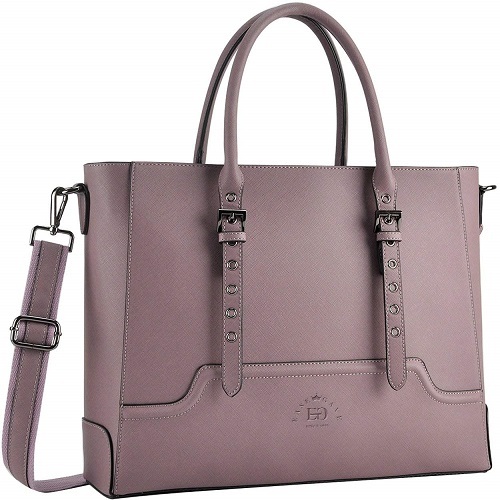 It is crafted in charming lilac Saffiano grained eco-leather with a minimalistic shape and multiple pockets ideal for storing all of your business essentials. With animal ears design, this robe will make your wife look super cute. 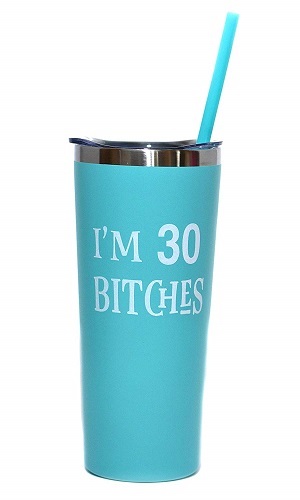 Fabulous gifts for your girl’s fabulous 30th birthday. 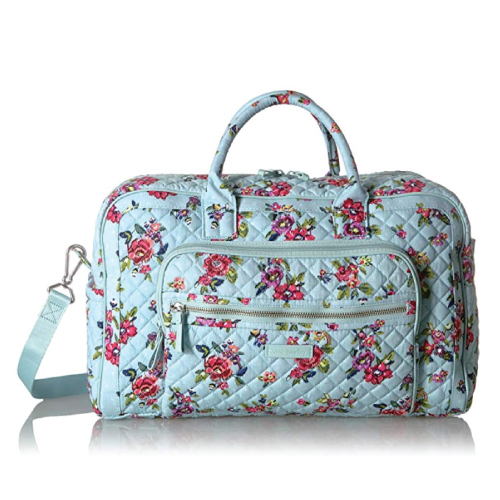 A beautiful floral pattern travel bag for her who is a frequent traveler. Because it’s her 30th birthday! 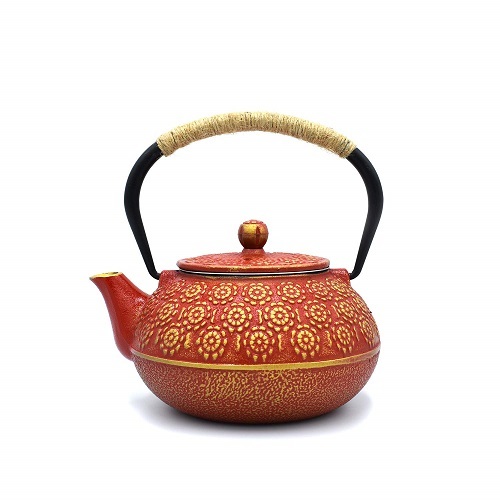 Your daughter deserves a refined teapot for her home. She will love this bracelet with an elegant design and three sparkling diamonds. 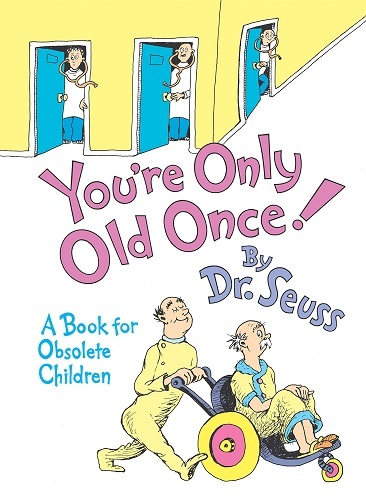 A classic book for the “old children”. Dr. Seuss’s fun rhymes and humorous illustrations are delighting. Your obsolete child will surely enjoy reading this. Matcha is full of antioxidant. 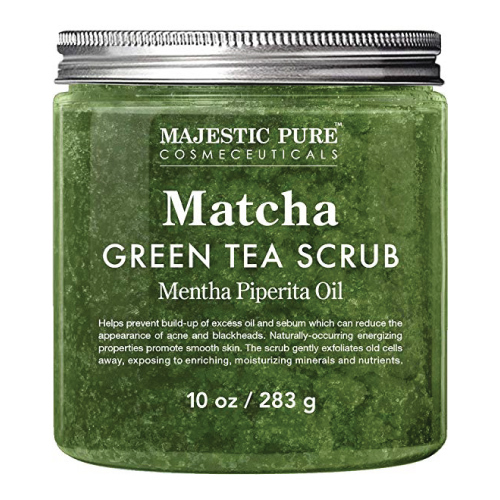 This tub of matcha scrub is filled with matcha, moisturizing minerals, and beneficial all natural ingredients. It leaves your skin really soft and smooth. This lovely coffee table book is filled with stunning photos and informative floral gardening guide. 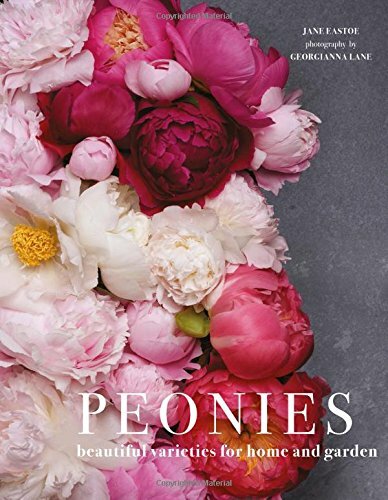 It is a great gift for a gardener, floral enthusiast, and anyone who appreciates the romance of the majestic peony. Impress your BFF with these lovelies. 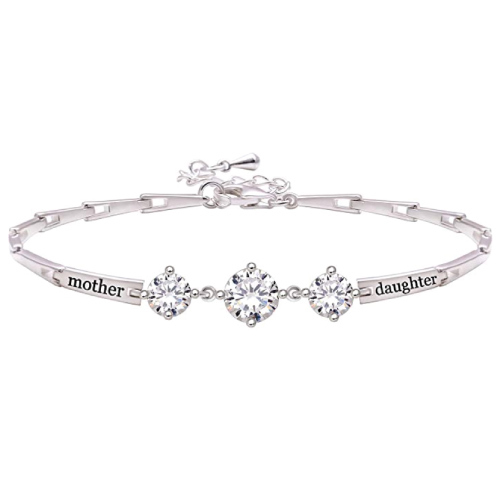 A cute bracelet to commemorate your best friend’s “achievement” – hitting the big 30 in life. This bracelet features 30 dainty 14K gold-dipped beads. 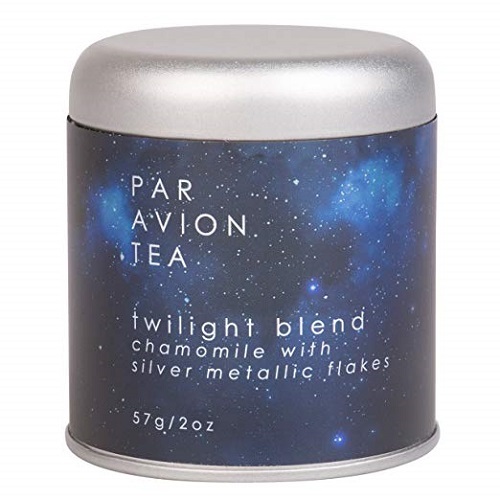 Help her relax better with this delicious tea hand-blended with calming chamomile and glittery silver sugar flakes. 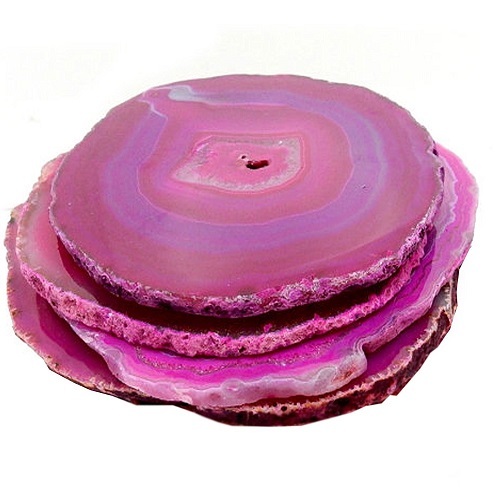 Because we adore these charming pink coasters. 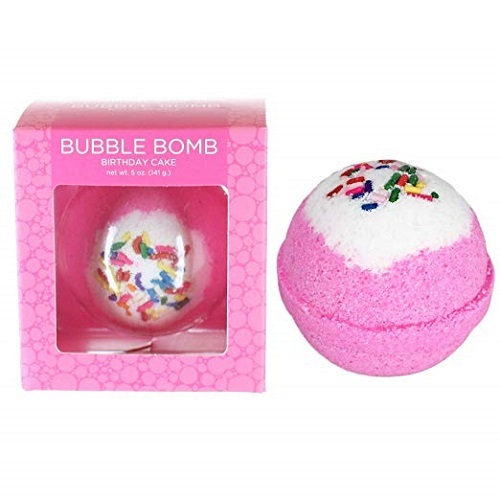 A birthday cake that is non-fattening and good for your skin. 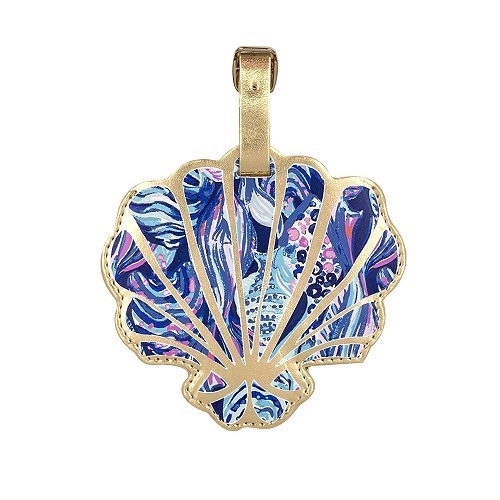 This gorgeous leatherette seashell luggage tag makes a nice gift for the jet-setter. Make your 30 years old sister happy on her special day. 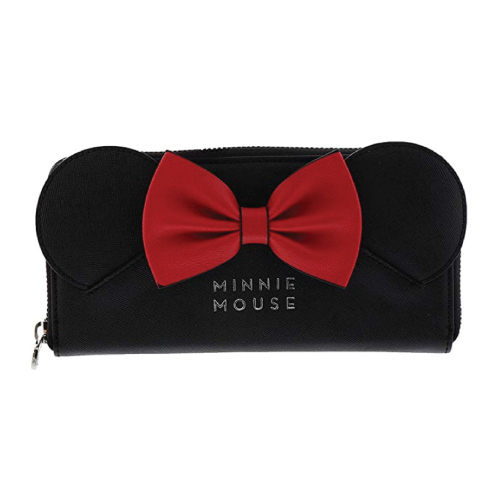 Because your sister is never too old for a Minnie-themed wallet. Something small and cute for the cat lovers. This is a very pretty pen covered in a colorful, bold floral print. Make sure your sister stay healthy. Send her to a special yoga class, without the pricey lessons. Let’s check out what are the best gifts for your SO who is turning 30. 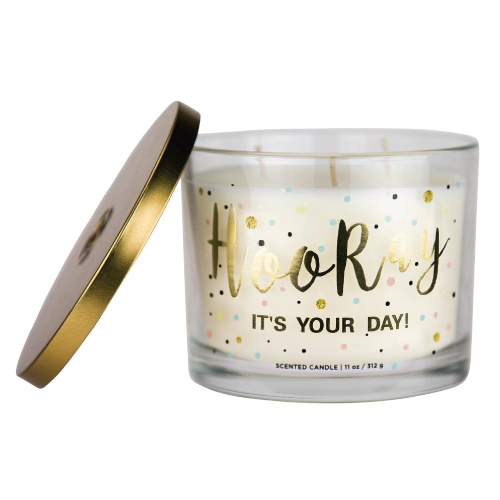 A meaningful keepsake for your birthday girl. A cool way to express your love to her. A piece of unique birthstone jewelry for her. 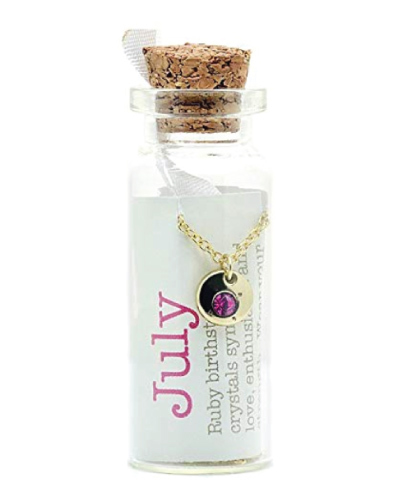 It comes with a scroll with insight into the meaning of her specific birthstone and an inspirational message. Add a piece of vintage-looking gadget to her room. 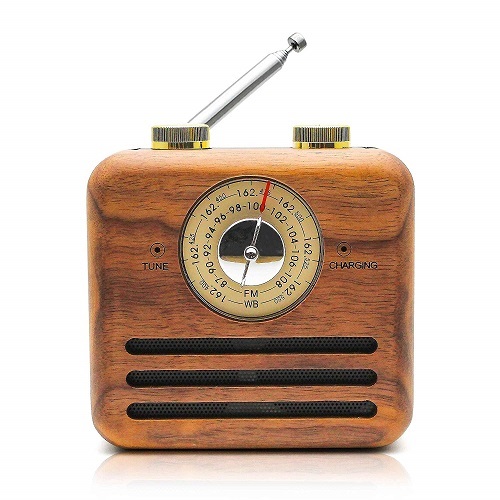 It combines FM radio with modern wireless Bluetooth speaker. Send this adorable little chubby tabby cat to party with your girlfriend. Make a wish and celebrate! If you don’t want to risk buying stuff that she doesn’t like, money is the most practical pressie for her. 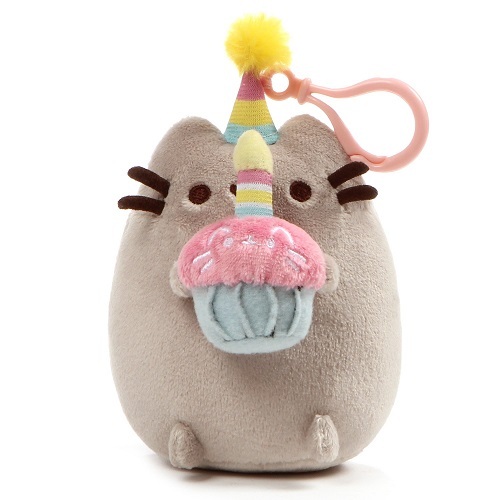 That concludes our list of best 30th birthday gifts for women. Thanks for reading. 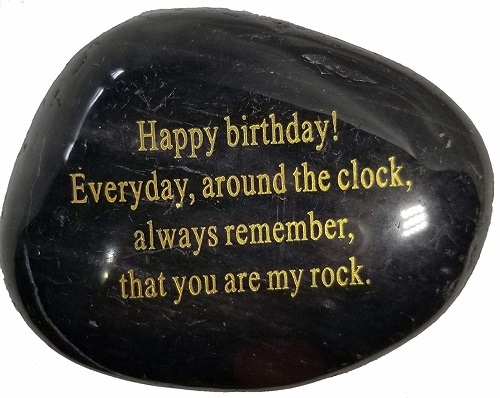 Follow us on Pinterest to see more interesting birthday gift ideas.